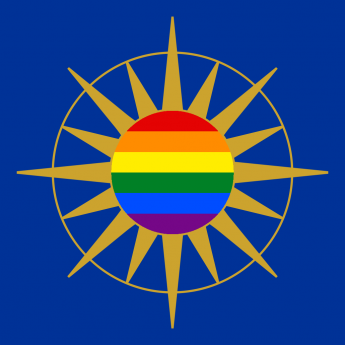 The Coalition is delighted that David Cameron has said the government’s proposals on equal marriage will include an option for ceremonies to take place on religious premises. This outcome concurs with our own submission to the government’s consultation, and those of our partner organizations. It is a matter of regret that the latest official Church of England response makes absolutely no mention of the breadth of views on this matter within the Church itself.